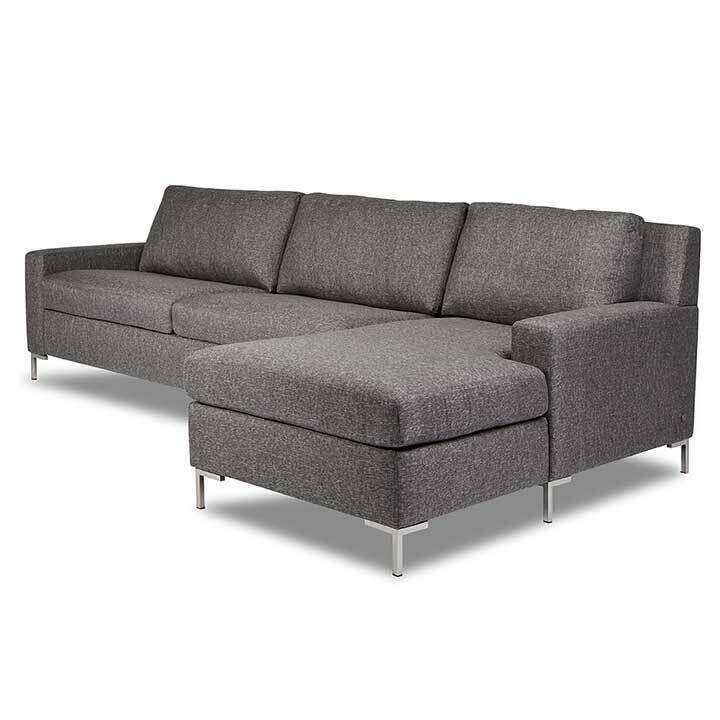 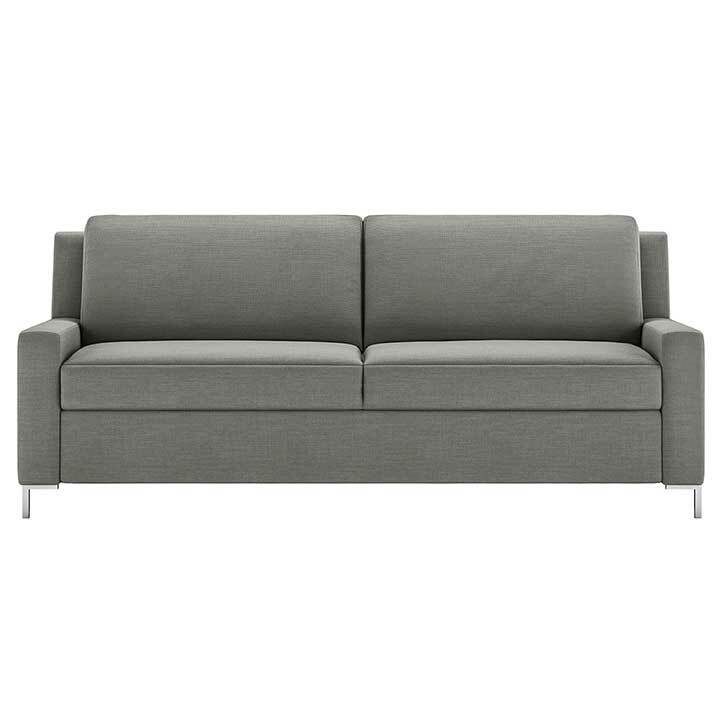 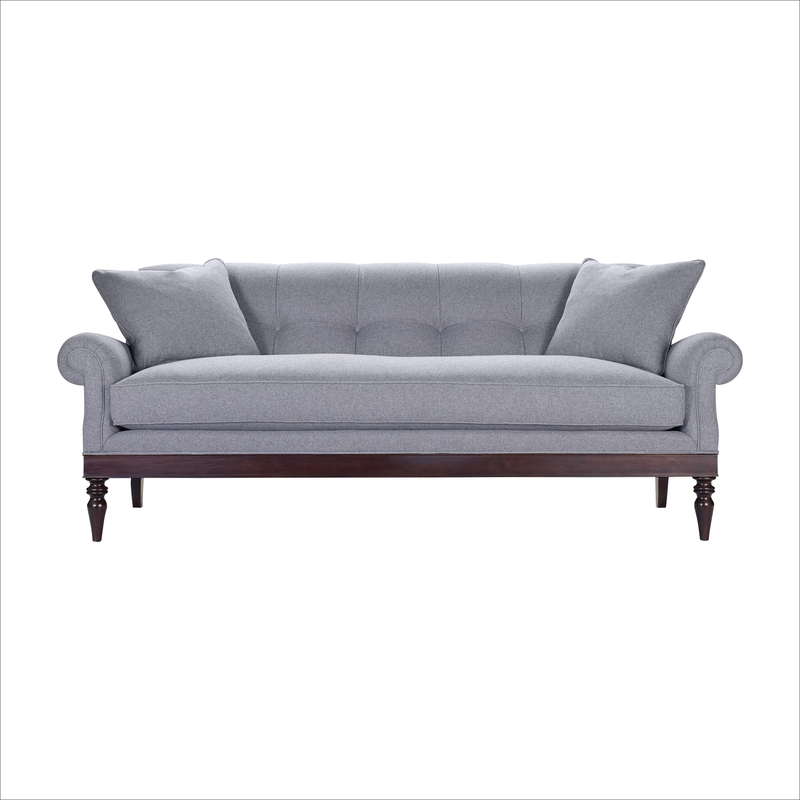 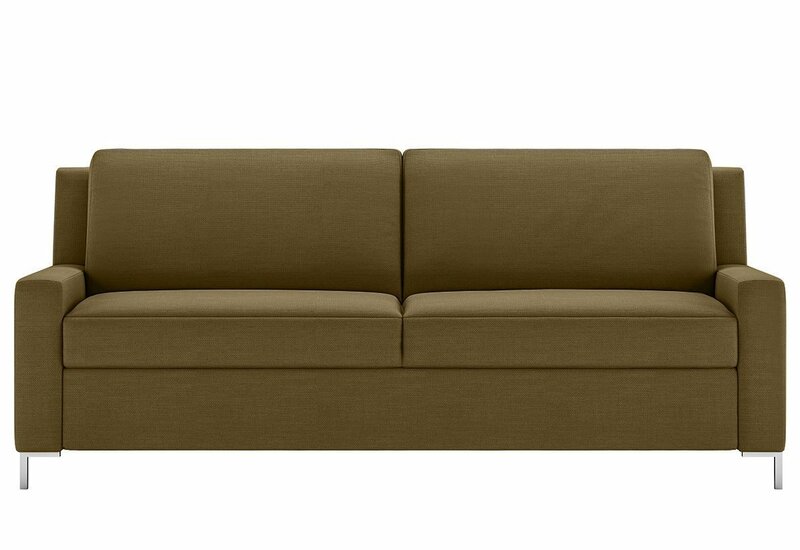 The Bryson Comfort Sleeper Sofa features zero wall clearance yet boasts a full-length sleeping surface, unlike traditional sleeper sofas. The patented Tiffany 24/7 sleep surface provides the ultimate in comfort, with a solid platform offering full support with no uncomfortable bars or springs. 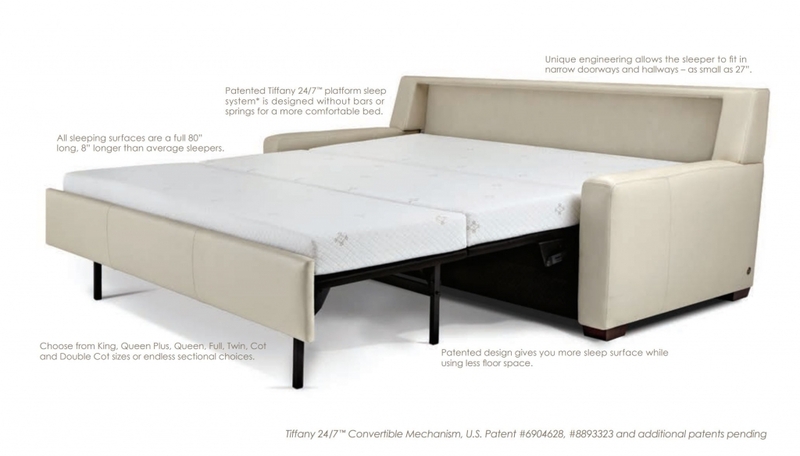 Noah is available in sizes spanning from Cot to King size and three mattress choices: Tempur-pedic, Gel, and Premier for a range of firmness options.